With the start of a new year it’s always a great time to assess your skincare regime to see if there are any areas that need improvement or any skincare concerns that might have changed for you, and chances are, there may be a few. After all the effects of the festive season, namely too many tubs of roses and possibly too much partying, I think all our skincare regimes are in need of a little overhaul. To help you get your skin in the best shape for 2019 take the time to make some simple skincare resolutions which will help you on the path to healthy beautiful skin and fear not, you don’t need to make any drastic changes, just trying is a start! The most important part of starting any new year resolutions is sticking to them and skincare resolutions are no different. We all know that setting yourself any goal requires dedication and with your skin, every step in the right direction is going to pay dividends in the long run but consistency is key. You won’t experience a miracle or stop the clock from ticking after just one use of a cleanser or a serum, you need to stick to a routine and your chosen products and if maintained, you can most certainly improve the quality of your skin. And don’t neglect your neck and décolleté! These are areas that often get forgotten and are the areas that can show a significant amount of ageing and skin damage. No matter how tired you might be, don’t go to sleep with the whole day clogging up your face. Washing your face before bed removes the dirt, sweat, and other impurities your skin comes in contact with during the day. If you wear makeup, washing your face before bed is even more important as leaving it on overnight can lead to clogged pores and irritation. If you’re too tired to wash your face before bed, wash your face as soon as you get home for the day. That way, you’ll go to bed with a clean face without making your bedtime routine any longer than you want it to be. Facial serums are concentrated solutions applied to the skin, which are made up of smaller molecules. This means that they are absorbed quickly and penetrate deeper into the skin. They also have a high concentration of active ingredients such as antioxidants, vitamins, or peptides. Choose one with ingredients to tackle your skincare concerns, whether it’s a Hyaluronic Acid Serum for a big boost of hydration, some Retinol to target all the signs of ageing or a Vitamin C Serum for dark spots and general brightening. A serum will be your best friend and will make a huge difference to the quality of your skin. Ask anybody in the beauty industry their number one beauty tip and you’ll always get the same answer – Don’t skip SPF. Those UV rays don’t hibernate for winter, which means you’ve got to protect your skin all year round. By protecting your skin from UV Rays you’ll keep your skin looking young and feeling healthy and you’ll also be proactively protecting your skin from skin cancer. Make sure to choose a broad-spectrum SPF of at least SPF 30 and use daily. If you want brighter, smoother skin in 2019, make sure an exfoliator is part of your new year regime. As we age, cell turnover slows down, and dead skin cells start to build up on the top layer of our skin, leaving skin looking dull and lacklustre. 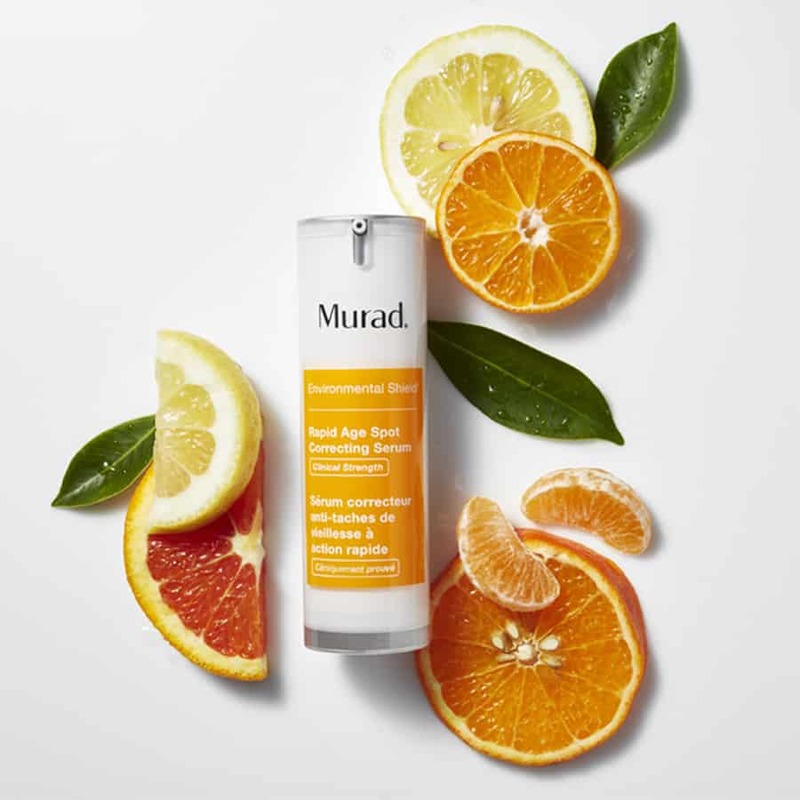 Exfoliating jumpstarts the renewal process and removes this layer of dead skin cells sitting on our skin, tackling uneven skin tone and blocked pores, leaving your skin, smoother, brighter and clearer. It will also allow your moisturiser and other topical products to penetrate more deeply, making them more effective. 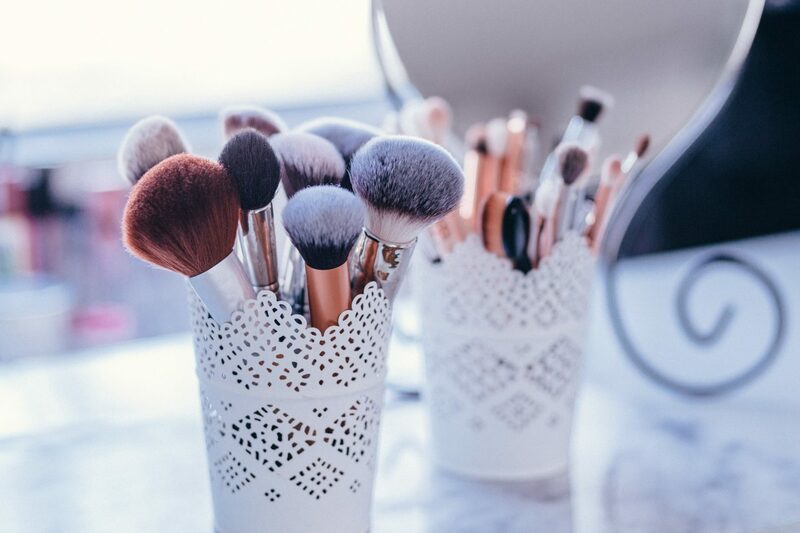 If you don’t keep your makeup brushes clean and free from bacteria, dirt and oil, you’re basically taking one step forward and ten steps back as this will only lead to breakouts—which nobody wants. Keep your brushes and your skin clean and happy. Other items that can harbour bacteria and many of us forget about are our pillowcases and face cloths. It is paramount to keep these clean and laundered on a regular basis. And while we’re at it, detox your skincare shelf too! Check the expiration dates of your products and if any are well past it, or if the smell is off or has changed colour, assign to skincare heaven. Lastly, resolutions don’t have to be tedious; they can be fun and relaxing! If you haven’t already experienced one, try a facial – this is a great way to get deep cleaning, exfoliation and hydration without having to lift a finger. 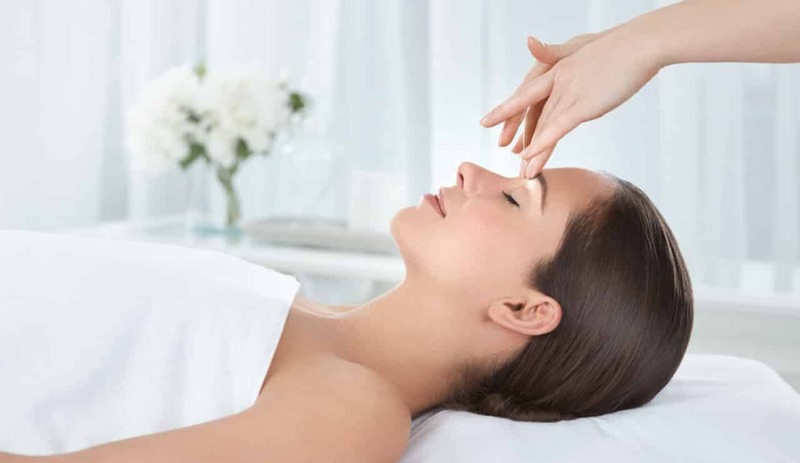 Facials also help stimulate your skin and keep it in tip top shape. Moreover, it’s a great way to find out if your skin is lacking anything and what might be needed to tackle your concerns and get it on track.